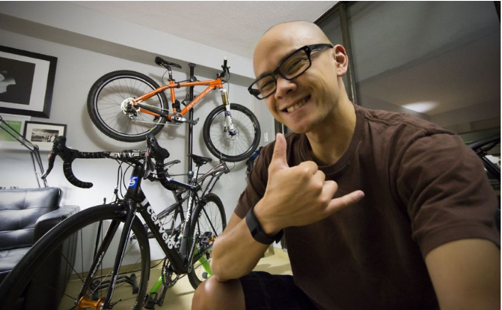 Toronto Star: How fit are these five Torontonians according to their Fitbits? When a Fitbit tickles your wrist to celebrate your first 10,000 steps, you’ll want to feel it again — and you’ll make sure that you do. But not all Fitbit-wearers are created equal, especially in the workplace.